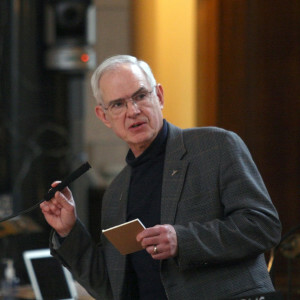 LINCOLN — After months of public debate, the Nebraska State Board of Education approved new state science standards Friday. 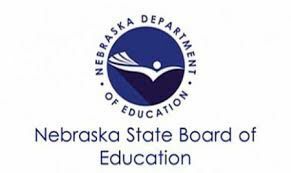 The board voted 6-1 to approve the standards, which will introduce climate change in Nebraska high school science classes for the first time. Read more. This entry was posted in Nebraska / Midwest News, NewsBlog and tagged climate change, climate science education, Nebraska Department of Education, Nebraska State Board of Education, Nebraska's new state science standards on September 8, 2017 by Helen Deffenbacher. 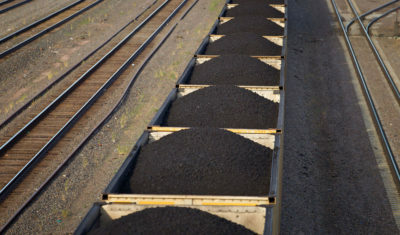 The economy is growing as carbon dioxide emissions fall and renewable energy rises. 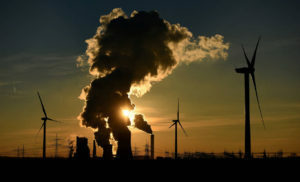 A new report examines the carbon footprint of the top electricity generators. Trump lawyers try ‘extraordinary trick’ to quash youth climate case, Climate Change News. Recently passed legislation to open up PACE financing in Illinois, Midwest Energy News. 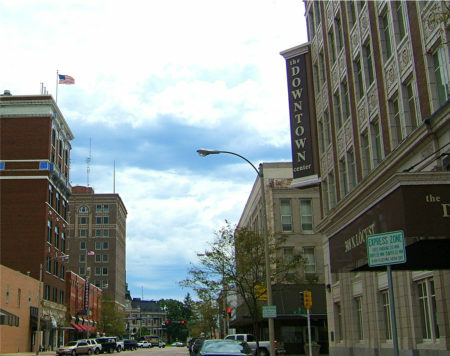 This entry was posted in NewsBlog and tagged climate change, climate change mitigation, Nebraskans for Solar, renewable energy news on June 14, 2017 by Helen Deffenbacher. Note: The stated cost of the installation is before incentives, such as the federal Investment Tax Credit (ITC) of 30%, are subtracted. 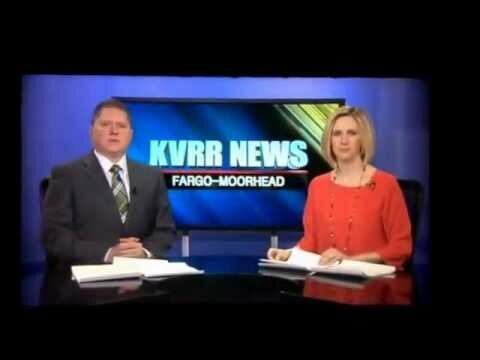 This entry was posted in Nebraska / Midwest News, NewsBlog and tagged Clean Energy Plan, climate change, KVRR Fargo-Moorhead, Nebraskans for Solar on March 16, 2016 by Helen Deffenbacher. 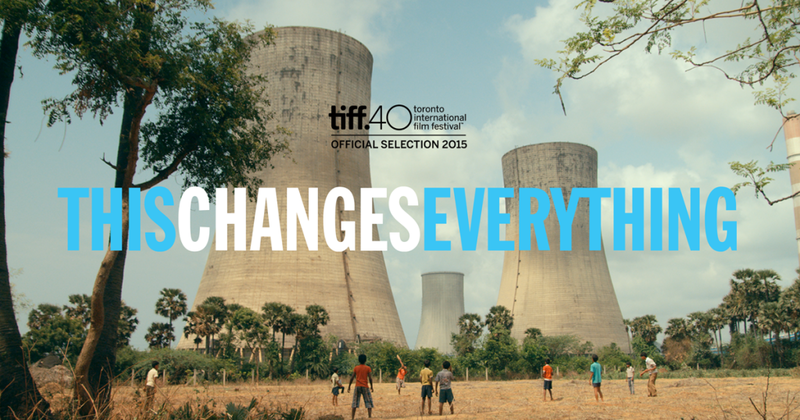 Creighton University invites the public to a screening of the film, This Changes Everything, on Thursday, November 19th from 7 to 9 PM in the Harper Center, Room 3028. 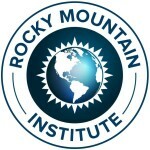 The documentary’s theme surrounds the concepts that are intertwined into the paradigm of climate change, the necessity of clean energy strategies, with a focus on current economic models. Creighton University’s Energy Science Club will have a brief introductory session, followed by the 90-minute screening and an approximately 20-minute panel presentation by Creighton students and faculty. This entry was posted in Nebraska / Midwest News, NewsBlog and tagged "This Changes Everything" documentary, climate change, Creighton University event, economic models for energy transition, Naomi Klein, renewable energy & economic development on November 14, 2015 by Helen Deffenbacher. 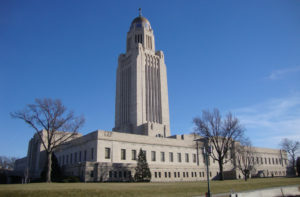 A majority of rural Nebraskans believe the state should start adapting to a changing climate, according to a survey conducted by the University of Nebraska-Lincoln this year. Sixty-one percent of the more than 2,200 respondents to the Nebraska Rural Poll said the state should begin preparing for climate change in order to reduce its impact on agriculture, rural communities, forestry and natural resources . . . Eight in 10 respondents said Nebraska should do more to build the state’s solar or wind energy production, while roughly 60 percent agreed resources like ethanol or biodiesel should be explored in greater depth. Photo Credit: Richard Piersol / Lincoln Journal Star. This file photo from 2012 shows a drought-stricken ear of corn near Fremont. This entry was posted in Nebraska / Midwest News, NewsBlog and tagged climate change, Lincoln Journal Star, Nebraska Rural Poll, Nebraskans for Solar, Omaha World Herald, renewable energy on September 15, 2015 by Helen Deffenbacher.